Nick purchased his very rare XC Cobra in Australia in early 2000 and had the major restoration work carried out in Australia. 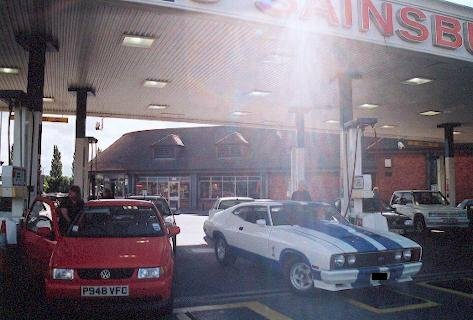 Lucky enough to have a friend out there to whom he could entrust the work, various body panels were replaced, the distinctive and striking paint re-applied and the trim redone, the Cobra arrived in the U.K. in March, 2002. Number 257 of the 400 strong run, Nick’s car is one of 100 of what may be termed the ‘no frills’ model having the 302ci V8 engine and a four speed manual gearbox, but having no power windows, no power steering and no air-con, all of which were the main options that differentiated the numbers of cars within the 400 total. 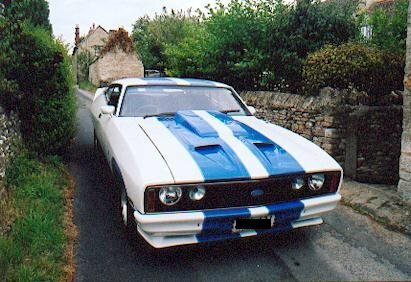 The 302ci engine has been replaced with a 351ci and modified with various parts from the Ford performance catalogue for more horsepower, and Nick had the Bathurst Option 97 scoop fitted to the car. 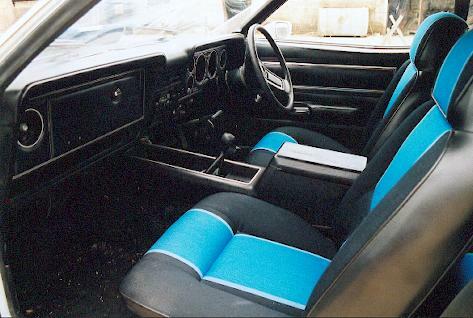 The interior is unique to these cars featuring blue cloth inserts and each car was fitted with a plaque on the glove box door showing which number the car was. Nick also has verification from the Falcon Cobra Car Club of Australia that it is a genuine car, one feature of the verification process being that the Vehicle Identification Number incorporates the car number. 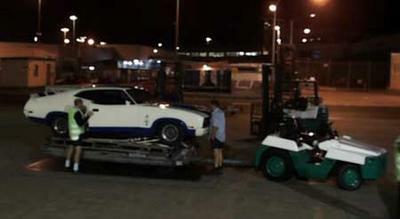 The Cobra is a much faked or replicated car in Australia so authenticating proof is vital. And speaking of proof, evidence that you can use your great Australian muscle car everyday. Nick has now emigrated to Australia and taken the Cobra with him. We are sorry to see it go. However, we were contacted by an exporter who told us that he had arranged the purchase and shipping of another Cobra to the U.K. 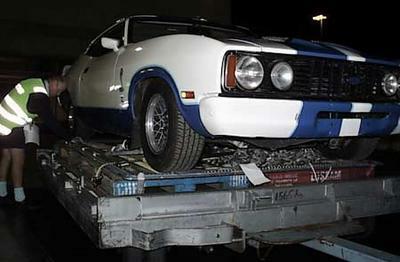 This Cobra was air freighted to the U.K. for its lady owner, but has never been seen here. Yet.